A wellness examination includes a "nose to tail" physical exam. We’ll use the wellness visit to ask you questions about your pet’s behavior, appetite, exercise habits, and regular activities at home. 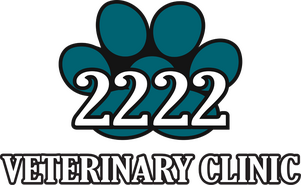 This is a time for us to discuss any routine diagnostic testing that may benefit your pet or to recommend any vaccinations that may be due. If your pet seems healthy, a wellness examination is a good opportunity to note any changes, such as weight gain or loss or other subtle changes that may not be evident at home. Information obtained during a wellness examination can help detect early signs of illness and address health issues before they progress.